Home Seeds Nomocharis aperta - BO-16-088 - Sale! 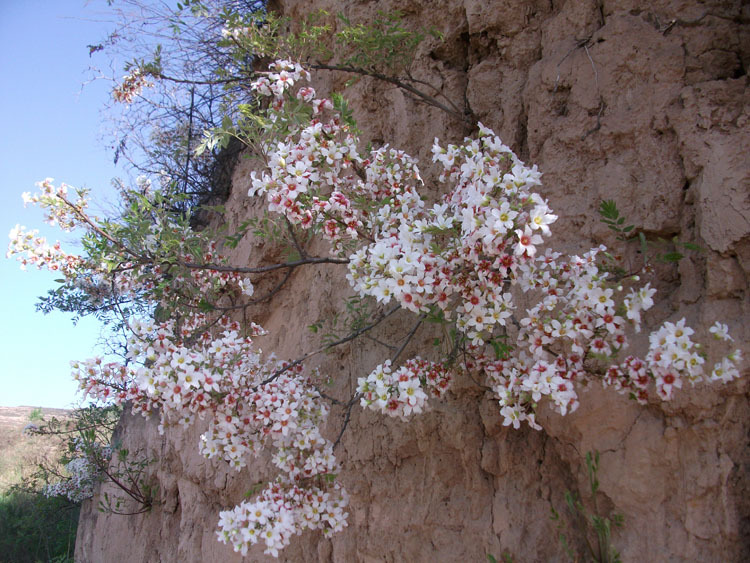 Yunnan: Nujiang, Biluo Xueshan, from 3800m to pass at 3900m This is Nomocharis aperta sensu stricto, the form with unswollen filaments formerly classified as a Lilium. 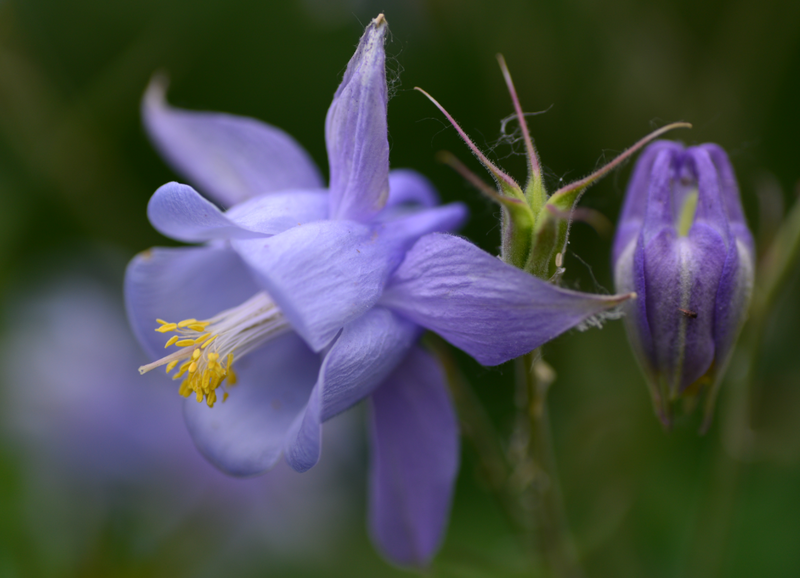 I found it near the type location for Meconopsis exilis. 15+ seeds per package. Dianthus superbus - BO-16-042 - Sale! Halenia elliptica - W/O-7115 - Sale! Halenia elliptica - W/O-7116 - Sale! Meconopsis rudis - W/O-7160 - 50% off! Primula aff. Pulchella - W/O-7209 - 50% off! 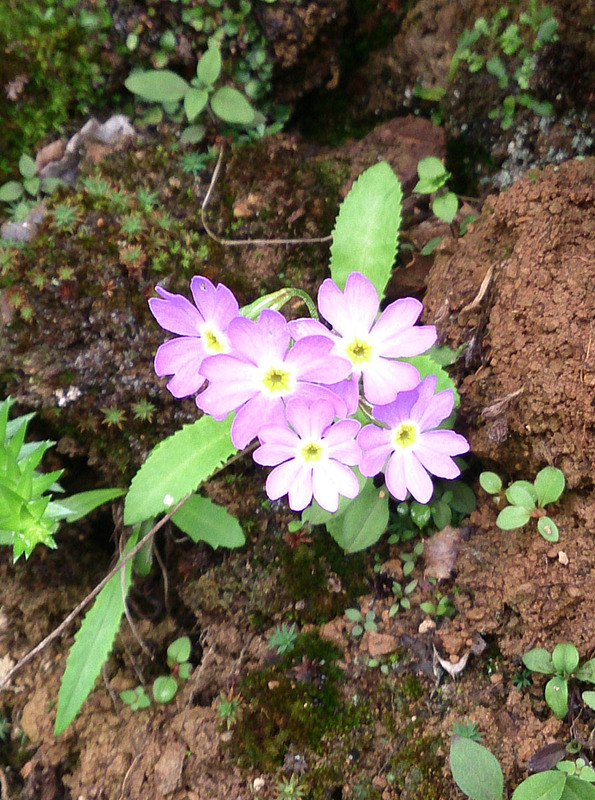 Primula sp. sect. Crystallophlomis - W/O-7221 - Sale! Androsace bulleyana - W/O-8026 - 25% off! 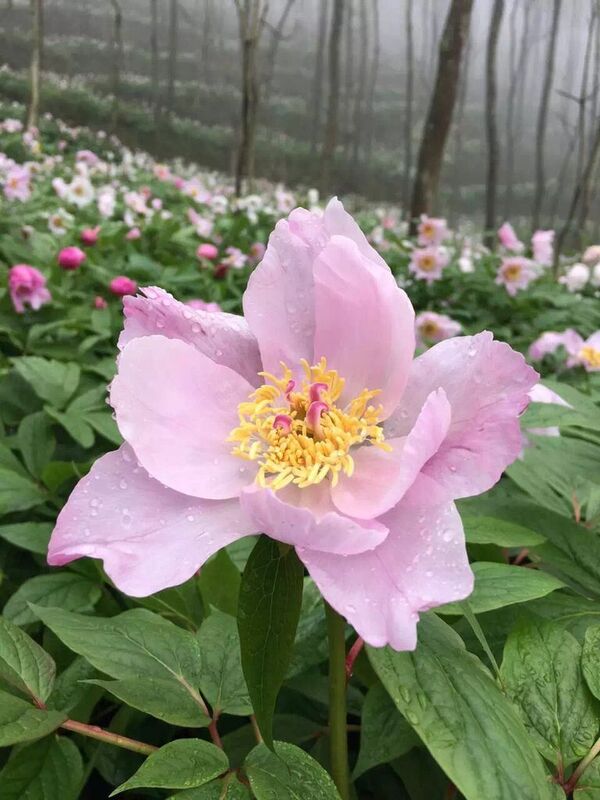 Meconopsis zhongdianensis - W/O-8105 - 25% off! Primula calliantha ssp. calliantha -W/O-8135 - 25% off! Primula moupinensis - W/O-8013 - Sale! Lilium cf. souliei - W/O-8084 - 25% off! Cornus kousa ssp. chinensis - BO-16-034 - Sale! 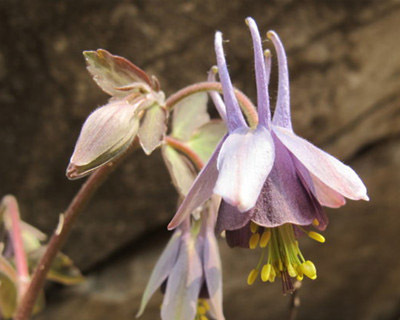 Aquilegia viridiflora - W/O-7024 - 25% off! Primula chionantha ssp. Sinopurpurea - W/O-7212 - Sale! 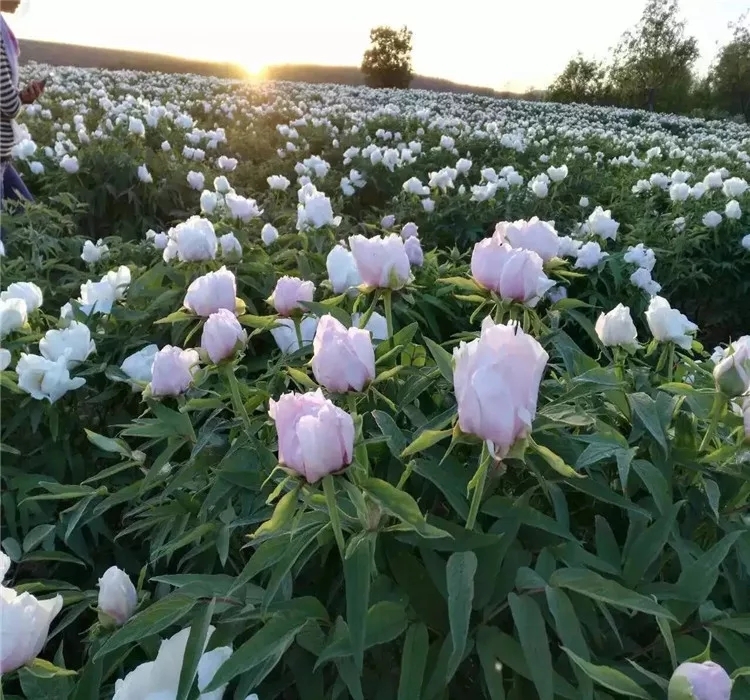 Paeonia ostii 'Feng Dan' - W/O-8120 - Sale! 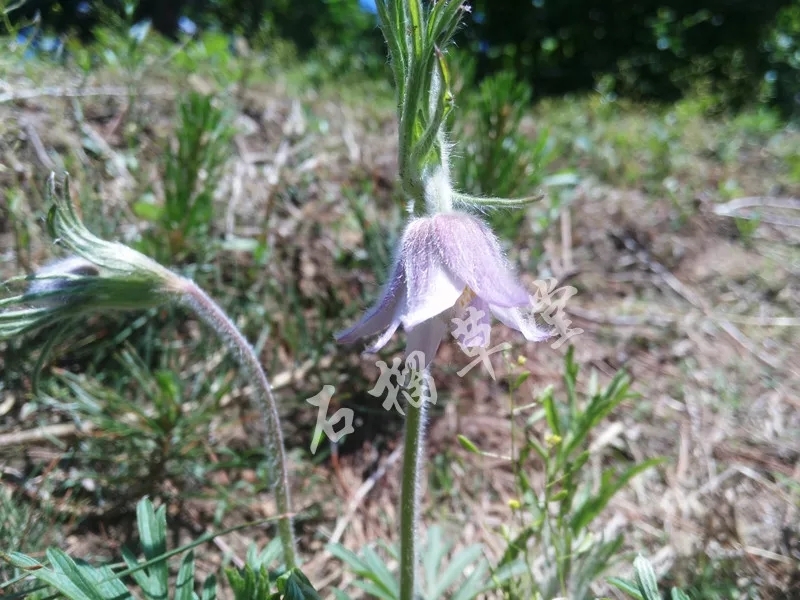 Pulsatilla dahurica - W/O-8142 - Sale! 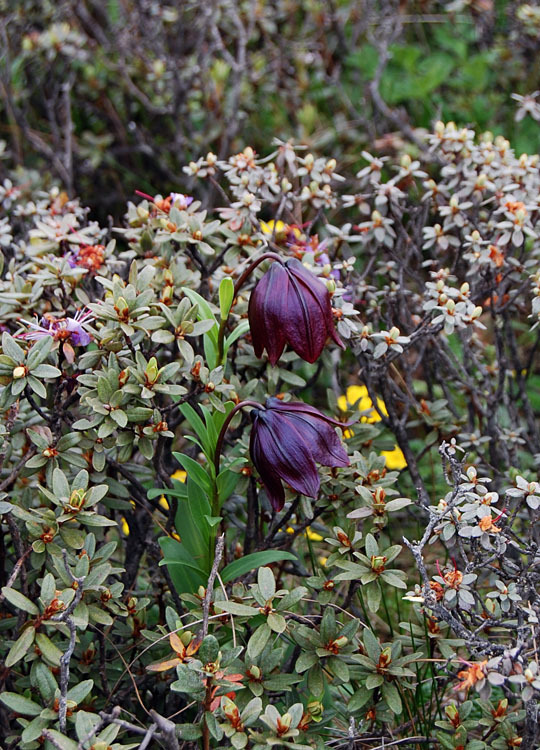 Fritillaria sp. - BO-16-047 - Sale! Iris sp. - W/O-8080 - 25% off! Thladiantha aff. davidii - BO-16-037 - Sale!